At BiMa-Lab, Bird and Mammal Evolution, Systematics and Ecology Lab, we study several aspects of vertebrate evolution, systematics, ecology and conservation. Currently, our projects focus on factors affecting patterns of diversity in ecosystems, assemblages, populations and species traits, and the scales of approach go from local to global. Most of our work is applied to ecosystem and animal conservation and management, always keeping in mind the human dimensions of wildlife, under a logic of sustainability. We are based at the Department of Zoology of the Universidade Federal do Rio Grande do Sul, Brazil. Digital Fauna of Rio Grande do Sul is online! The Neotropical region is the most biodiverse region on the planet. Because it is included within different biogeographic regions, and includes a biome that does not exist in other Brazilian states, Pampa, Rio Grande do Sul has very high faunistic diversity of species, and quite different from the rest of the country. This project will seek to provide all interested citizens with information on the fauna of Rio Grande do Sul, highlighting species endemic to the state and taking advantage of the existence of a strong tradition of zoological research in UFRGS and other entities in Rio Grande do Sul. In this first phase we catalogued all mammals of Rio Grande do Sul. The next phase will include coastal and marine birds. Visit the site here. In this study published in Mammalian Biology by Ana Lino (CESAM, Universidade de Aveiro), Carlos Fonseca (CESAM, Universidade de Aveiro), Danny Rojas (Departamento de Ciencias Naturales y Matemáticas de la Pontificia Universidad Javeriana Cali, Colômbia), Erich Fischer (PPGECO, Universidade Federal do Mato Grosso do Sul) and Maria João Ramos Pereira (PPGBAN-BiMaLab, Universidade Federal do Rio Grande do Sul) we tested if genetic diversity of mammal populations that live in fragments is lower than those living in continuous habitats and we explores potential traits related to the observed patterns. 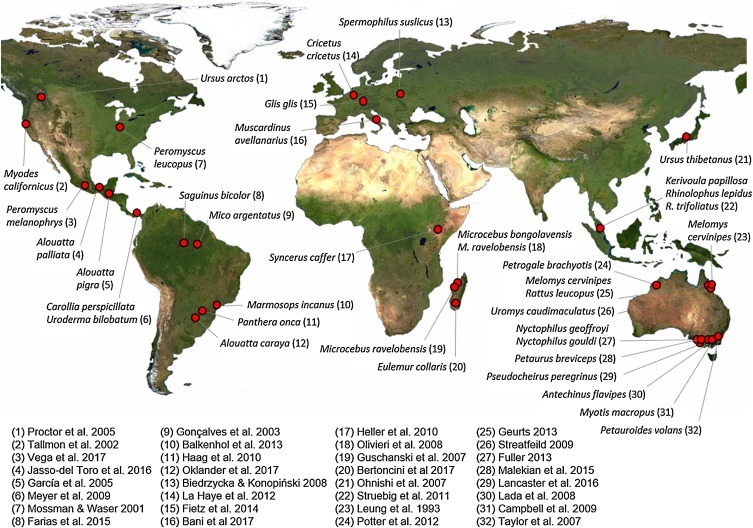 Distribution of mammal species studied for effects of habitat loss and fragmentation on population genetic diversity, which were included in the meta-analysis in Lino et al. 2019. We found an overall decrease in allelic diversity, allelic richness, observed heterozygosity and expected heterozygosity in mammal species livining in scenarios of high habitat fragmentation. Larger species are those most negatively affected by fragmentation; terrestrial and arboreal mammals are more negatively affected than flying species; herbivores suffer consistent negative effect of fragmentation; and forest-dependent species are the most susceptible to the negative effects of fragmentation. BiMa-Lab’s paper – Who’s calling? 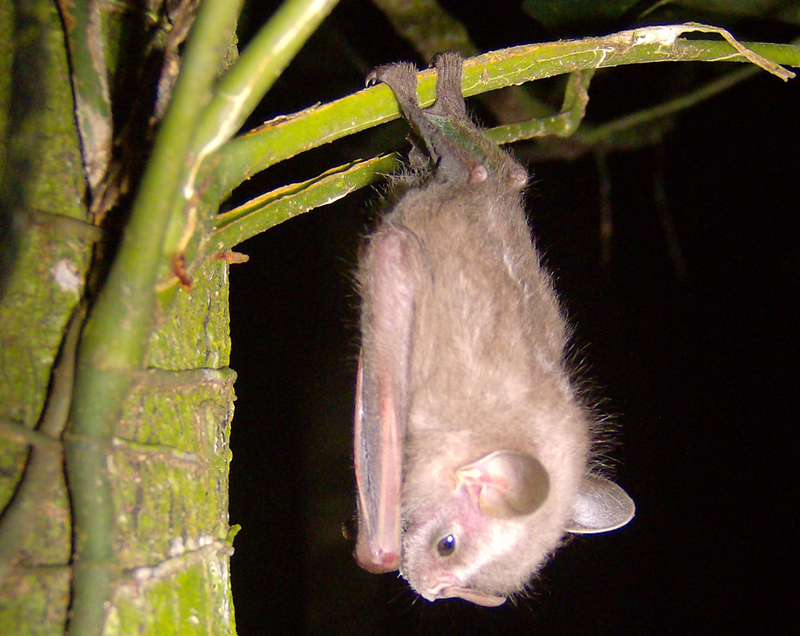 Acoustic identification of Brazilian bats – highlited at BBC Brazil. Our paper received quite the attention from BBC Brasil. Check the whole article here! elucidates the relationship between diet and speciation. Here we found that a highly varied herbivorous diet (including for example fruits, nectar and pollen) or a predominantly herbivorous diet that includes some animal resources increases the formation of new species. 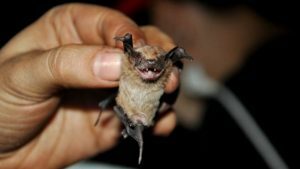 In contrast, when bats specialize in a single type of plant product, the rate of formation of new species tends to decline. Therefore, general herbivory or a moderately insectivorous omnivory favors the increase of species diversity in an evolutionary setting, possibly because this strategy is a form of insurance against the erratic and unpredictable patterns of flowering and fruiting of plants in the Neotropics. The study has already had repercussion in the international scientific media.